Captivated By Turning Nothing Into Something? By any other name: “Turning Nothing Into Something” is another way of verbalizing your innate innovative drive. Perhaps, you’re vehemently shaking your head in protest: “Not me! My mind doesn’t work that way. Your capacity is good news, with research revealing over 96 percent of surveyed executives saying they’re at risk from the disruption of emerging technology and companies. The demand for executives to be flexible, agile, and innovative in their response to disruption is unprecedented. 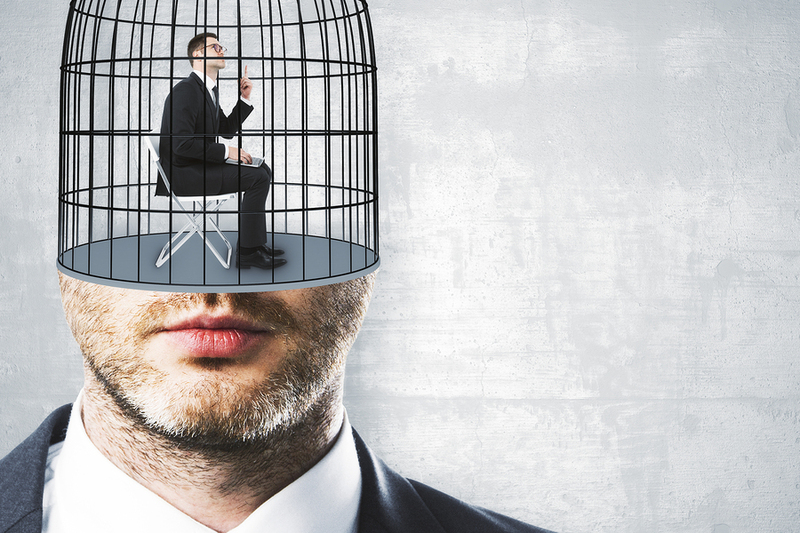 Not only will you be playing career catch up, but you’ll be unable to design the job of your dreams if you don’t open the cages of your mind to become the innovative thinker you were created to be. And meaningful opportunities exist all around you, with 57 percent of respondents saying their companies do not follow formal innovation processes. Such a statistic signifies there’s a ton of white space begging for your expertise and attention. Conceptualizing new products and services that have never existed before. High-performing companies are 3X more likely to strive for first-mover advantage; and 2X as likely to report being risk-seeking when pursuing innovation. With high-performers 5X more likely to build a culture of innovation across every business function. And incremental problem-solving improvements and/or expanding current products and services. In actuality, 78 percent of businesses allocate portfolios on continuous innovation—iterating on the status quo rather than on disruptive risks. This includes enhancing existing products/services, cutting costs, and efforts focused on productivity. Recognize new ideas are more significant to the economic viability of your company. Although such breakthroughs take longer to bring to market, they generate the income flow, which retains your organization’s competitive advantage. As the expert in your field, you’re the most knowledgeable, capable person to recognize new product ideas, and/or improvements well before senior management ever has a whiff of the issue. Look at what your CEO has identified as the company’s strategy. What potential ideas and actions can you start working on that may align your job or your division with the long-term direction of your company. What are your competitors doing that are clues to future products or services your company could or might be offering? 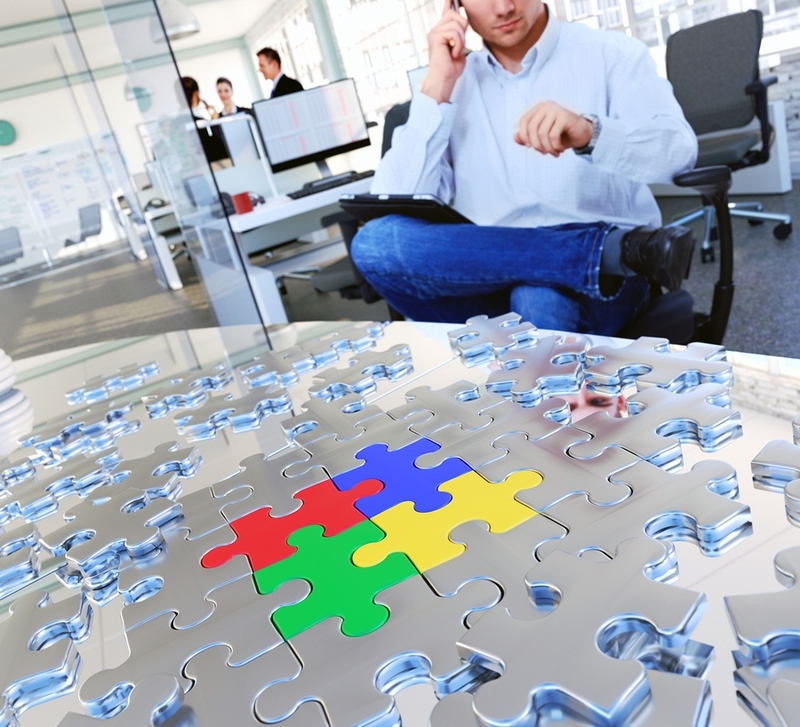 What do you see are the biggest dilemmas your organization is facing? Begin exploring ideas or processes to mitigate the concerns. What concepts can you initiate to add to the bottom-line? These questions should be top of mind every day, especially if you’re committed to growing your career and promoting your company’s long-term success. Think, Learn Succeed, Understanding and Using Your Mind to Thrive at School, The Workplace, and Life, by Dr. Caroline Leaf, page 221-222. Recommended read by Nancy Fredericks. Not easy and well-worth it! This month’s message is hard especially as you feel overloaded already with your work responsibilities. You can’t get around it, though. Success long-term involves you acquiring the mindset of Innovation each and every day. By assuming the stance of innovator, you will experience more fun and joy each and every day you go to work. In this month’s MicroLearning Leadership—Reflection, several practical tips will shift your thinking and be invaluable in building your Innovation muscle. The good news is you can incorporate them immediately. Incrementally streamline improvements and/or expansions of current products and services.